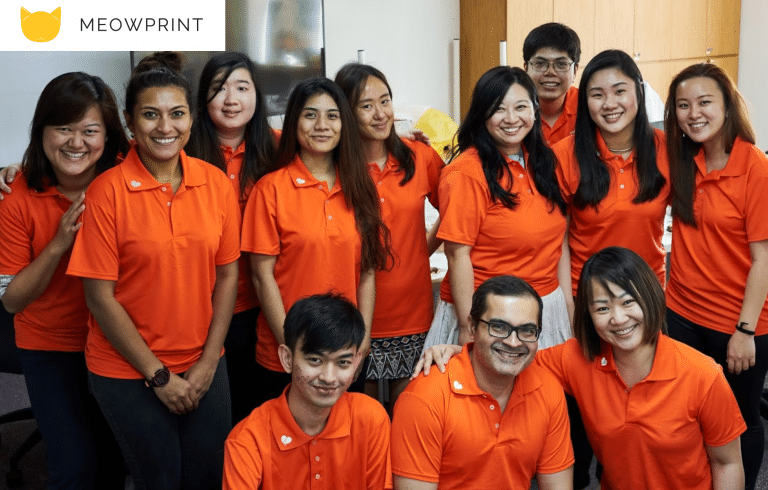 MEOWPRINT was founded with the intention to bring ease and convenience to customers when it comes to Custom T-Shirt Printing in Singapore. 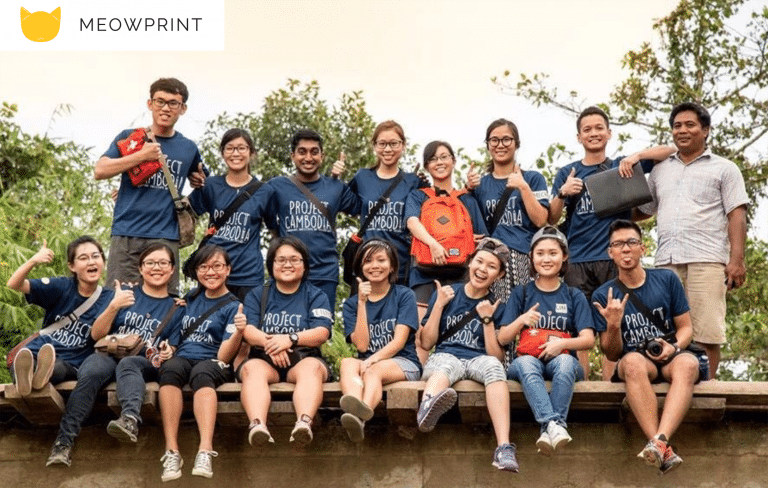 We tackle obstacles faced by customers one step at a time to reach the ultimate convenience for T-Shirt printing in Singapore! Today, we have customized thousands of projects, earning customers’ trust, one at a time! We will not be where we are, without YOU guys! 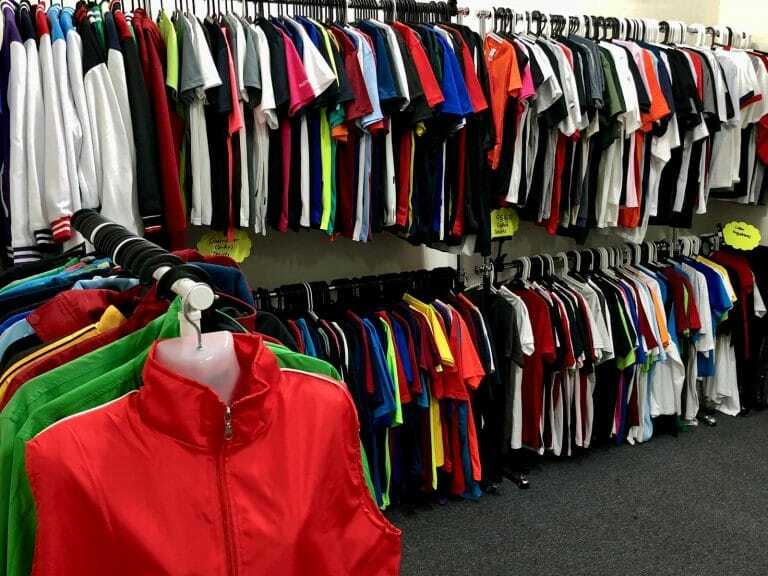 We are thankful for all the support from our customers who have chosen us to customize their T-Shirts & Apparels. Check out what our customers' have to say! 👕 To focus on bringing the best quality apparels at affordable prices and the quickest lead-time, so you don't have to keep searching. ⌛ Save time with us today! 🤝 To provide the best customer service! When you have a peace of mind, so do we! 😇 Choose us & let us handle your worries! 🎉 Browse Hundreds of Products Easily! Get in touch with us today, and we’ll reply within 24 business hours! 🙆 Help us improve our website! If you have feedback / ideas on how to improve our website, we’d love to hear you! Get rewarded with vouchers for your ideas / feedback if we implement them! Let us know your feedback / ideas! We'd love to hear them!